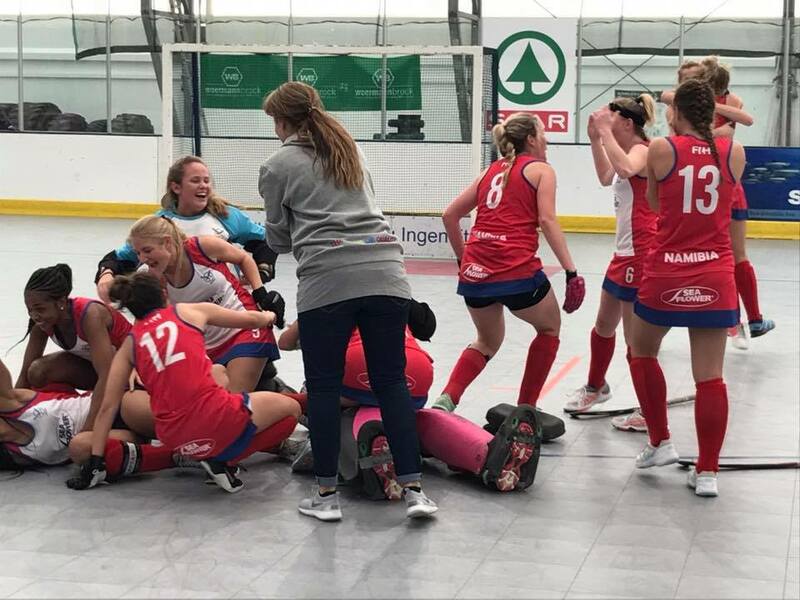 IAC 2017 (WOMEN) It’s Official! 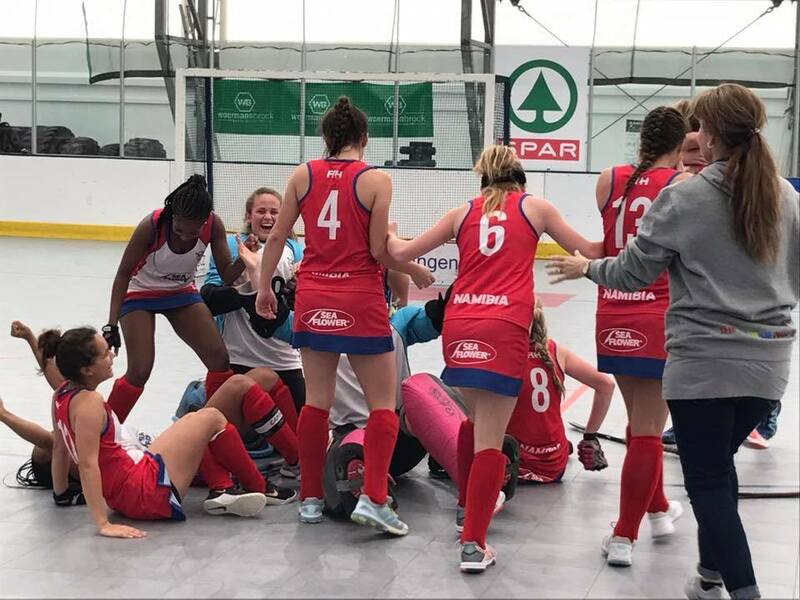 NAMIBIA’s Women Indoor Hockey Team is the IAC 2017 winner & qualifies for the Indoor World Cup. Well played South Africa!